Do you need chiropractic treatment for rib and thoracic pain? 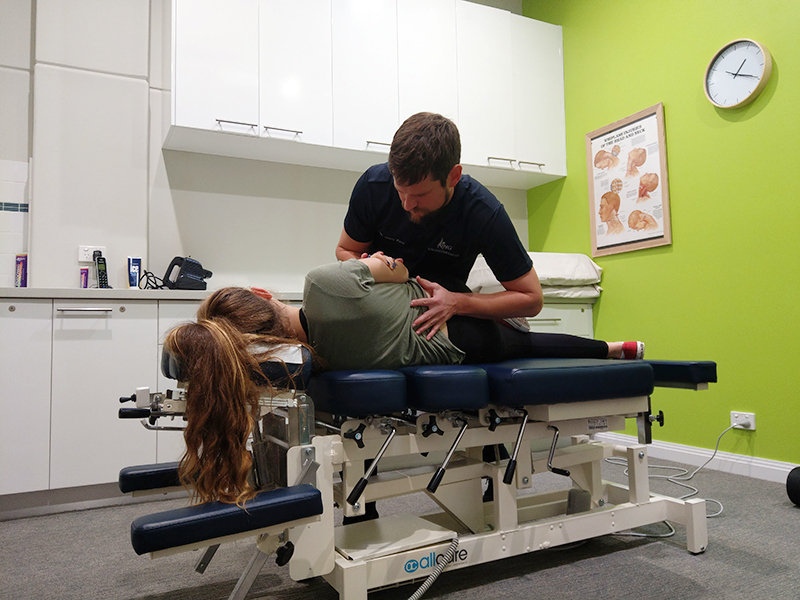 Our Bunbury located Chiropractic practice is centrally located from Allison providing a closer location to receive Chiropractic treatment. Rib and thoracic pain often occurs as a result of restrictions with the costosternal and costovertebral joins. In the upper to mid back region, each rib forms two joints with the thoracic spine, as well as an additional joint in front where they connect with the sternum or breastbone. 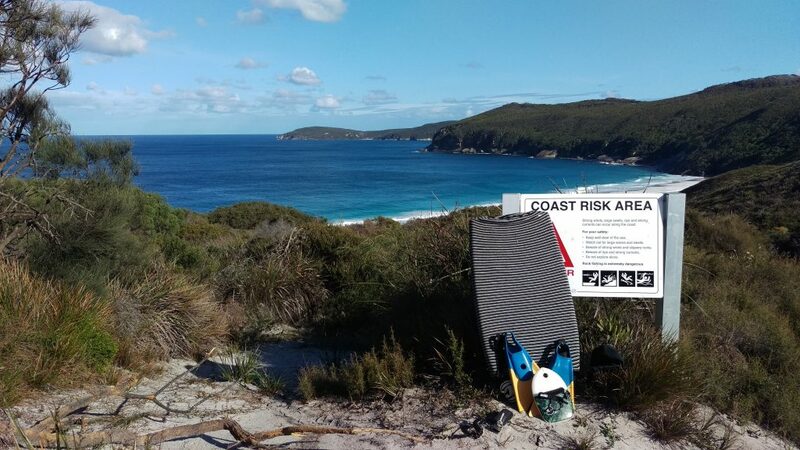 Severe pain can occur in the chest or back when these joins become restricted and inflamed. If you are experiencing severe cough or breathing difficulties accompanied by frontal chest pain you should consult a medical practitioner. 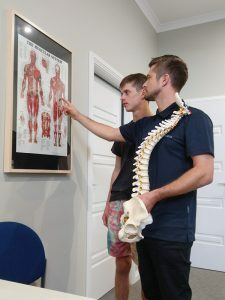 The Chiropractors at King Chiropractic in Bunbury will be able to offer different treatment methods to help patients with rib and thoracic pain.